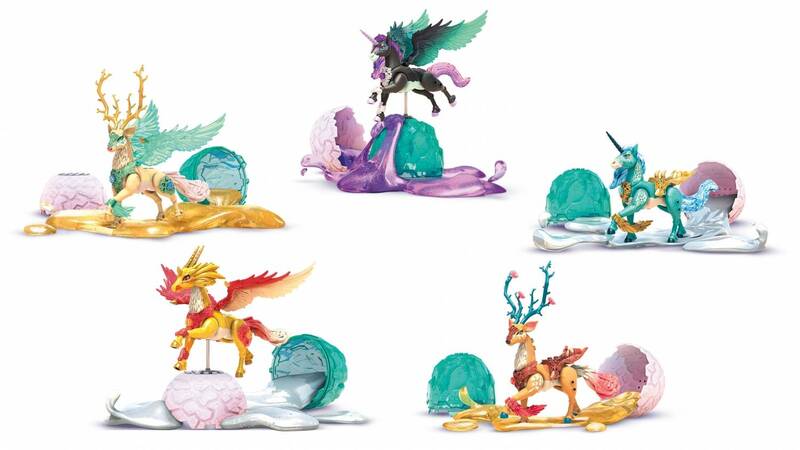 Get ready for a slime surprise when you discover the Crystal Creatures™! Sparkles and slime! 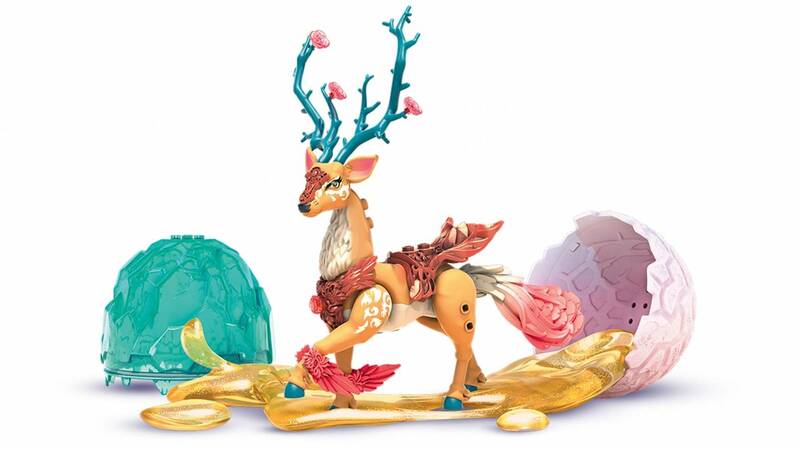 Open 1 of 5 shimmering crystals to reveal a glitter slime surprise, then gather all the pieces to build your very own creature! Which new friend will you discover? 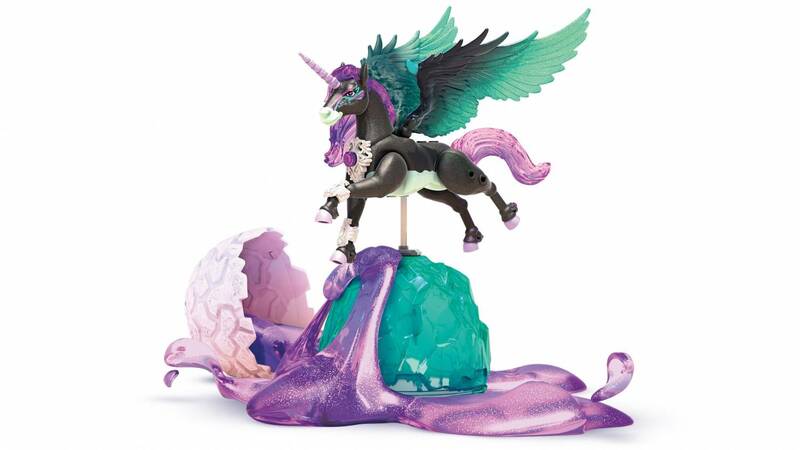 With 5 fantastical creatures to collect – including dazzling does and enchanted unicorns – and 3 colors of slime to find, the stylish combinations you create will be mesmerizing! 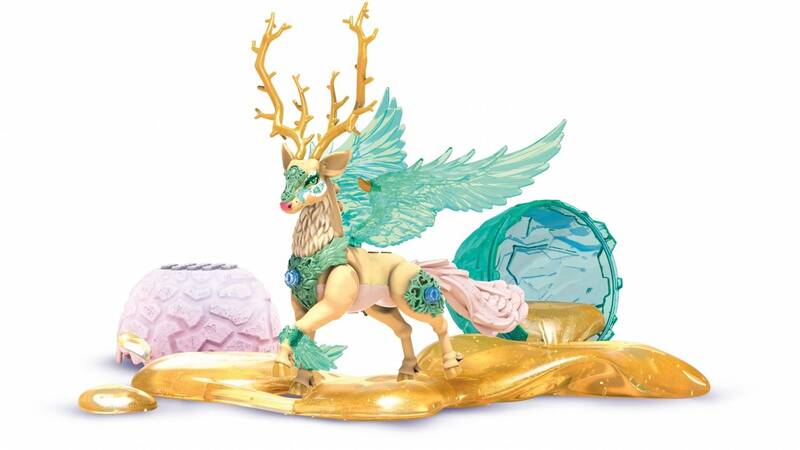 With Frostwhite™, Aquagem™, Nightsky™, Rubywing™ and Rosestone™ to set free, you can mix and match accessories to create your very own personalized creatures! 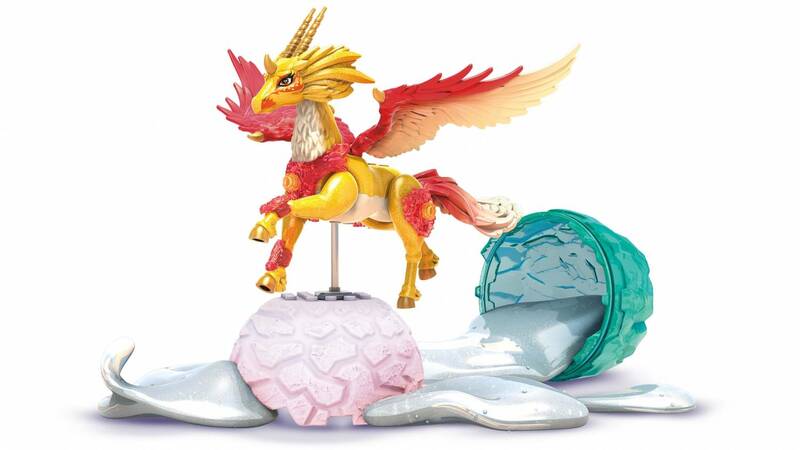 Open the crystal to unveil a slime surprise and reveal the pieces to build your creature! 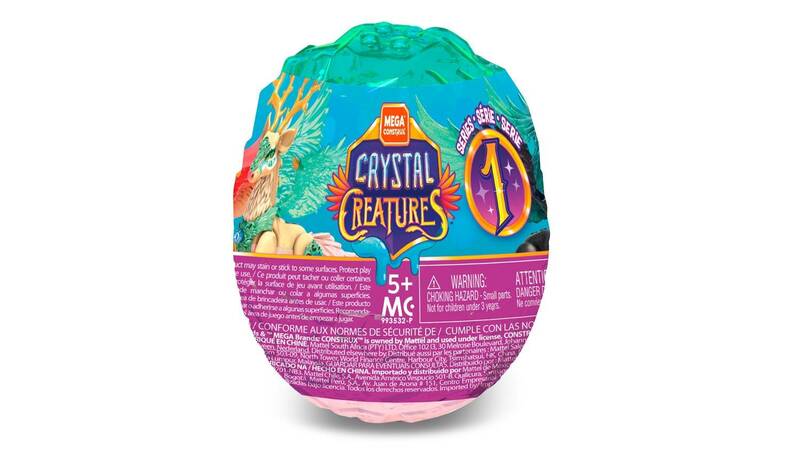 Build your Crystal Creatures™, and Build Beyond™!